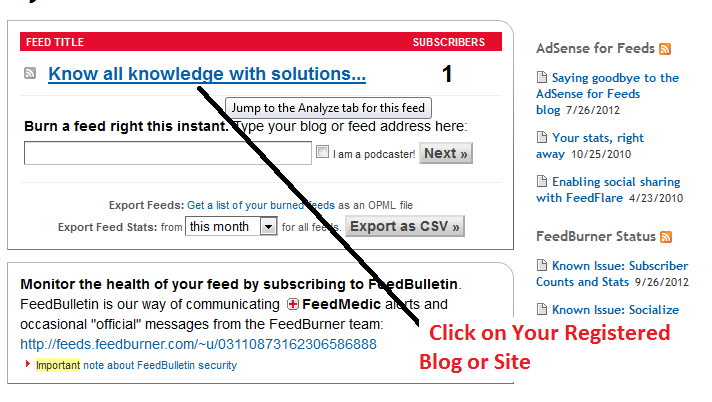 How to set your “Own Emil format” of Feed burner subscribers. 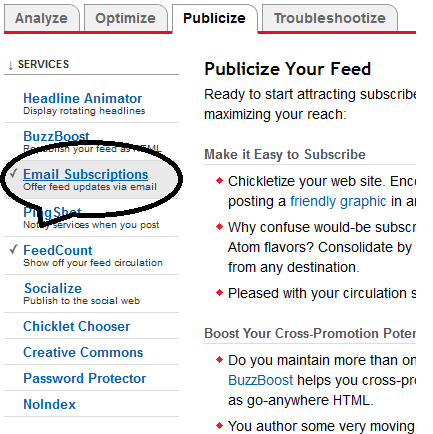 - How to create effective Email format for Email subscriber. For email subscriber of your blog or Website, that can be first impression from your site or blogger owner and website handler. Some of the time content is good but don’t be a affective for visitors of your Emil in multiple same type of the email which are in his inbox. Main thing of email Format should be in three stages. 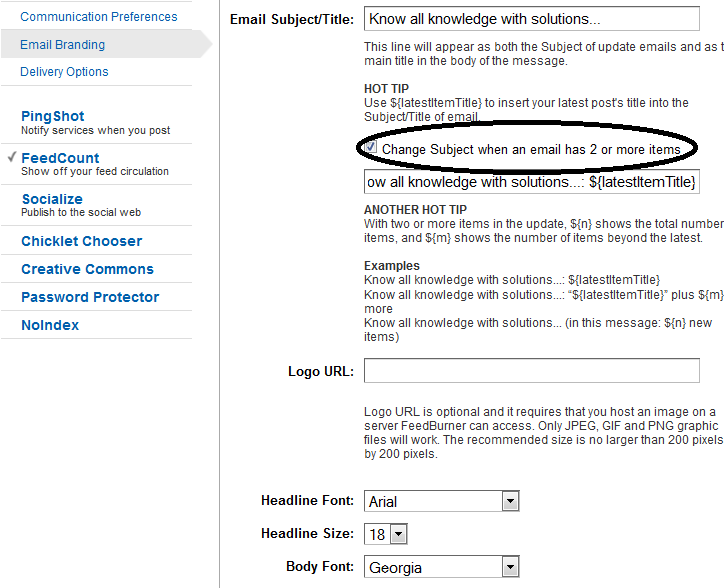 Title of the email should be a name of the blog and website that have been most familiar with the visitors and fan of the blog. And by default name of the title must be name of the blog. You can set with Communication Preferences under the publicize tab. You can also set your own email address for visitor site contact. Confirmation email subject can set your own word. 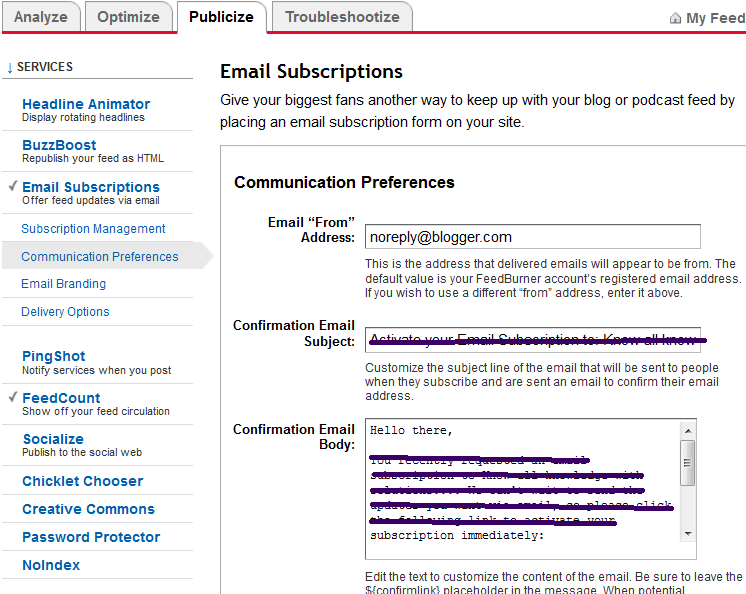 But by default text is set that “Activate your Email Subscription to: ##########” replace with your word. Confirmation email body is also set but you can set own your way. Whole section completed for new describers its whole part of fist time describers. Second part is the ready to deliver email of latest daily post which is when ever updated from admin and owner of the blog. Some of the time if you are posting two or more post than email description are very lengthy than readers of that email can’t focus content of the post. So some of the time good message can’s reach to the readers. You can set your logo of the blogger some of the time logo is known by users but domain is so complicated from many of the site at starting time of the publication. You can also change font color and link of the post. So visitor can understand easily eith the different between dynamic and static text. After that don’t miss the save all the changes done by you. Thanking you with hart touching, if you like this post than share with your friend and family. It’s for my satisfaction from your side. If you have any problem than comment in below comment box. And we are helping you at a moment.